In my morning bible study a few weeks ago, I noticed a new parallel I had not seen before, unless my memory fails me (which happens a lot these days 🙂 ). The new thought that came to me: it is like what God is doing in making us more like Jesus. It is not because of our righteousness that he is doing this work: “He who began a good work in you will bring it to completion at the day of Jesus Christ“, but it is because He loves us and wants to drive out the wickedness that lingers in our flesh. “Now the works of the flesh are evident: sexual immorality, impurity, sensuality, idolatry, sorcery, enmity, strife, jealousy, fits of anger, rivalries, dissensions, divisions, envy, drunkenness, orgies, and things like these… ” (Galatians 5:19). That purging is not fun or comfortable – those “inhabitants” of past experiences, our natural inclinations, our prejudices which affect our relationships, those strong opinions that cause us to insist that we are right and others are wrong; all of these “works” have to go, have to be taken captive and destroyed by “Him whom we have to do” (Hebrews 4:13). And, although, by faith, we have been crucified and that dying is completed in one sense, (“we are complete in Him” (Colossians 2:10), in another sense it is an on-going, daily experience (“Take up your cross daily and follow me” Luke 9:23). It is not fun, but it brings joy, because in the transformation process “… we all , with unveiled face, beholding the glory of the Lord, are being transformed into the same image from one degree of glory to another. For this comes from the Lord who is the Spirit” (2 Corinthians 3:18). We begin to experience God’s pleasure. 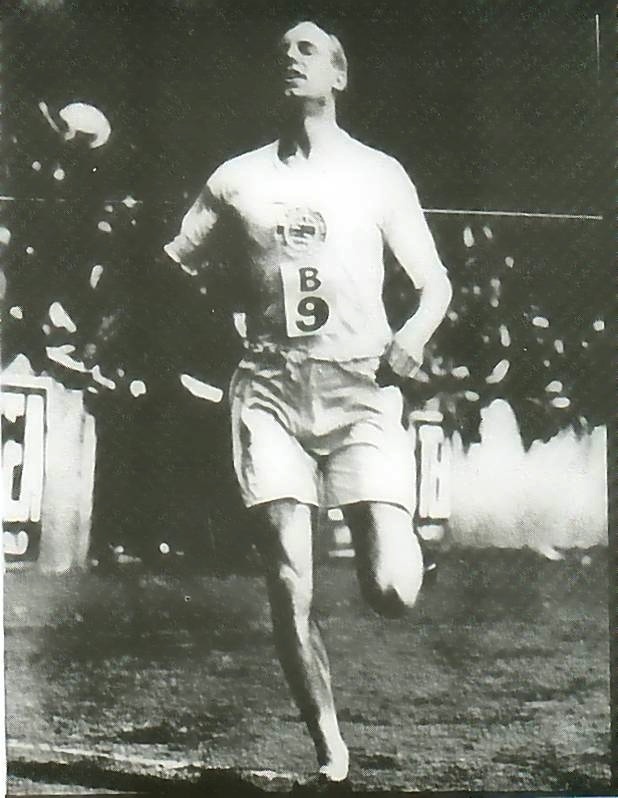 As Eric Liddell, the olympic runner told his sister, “I believe God made me for a purpose, but he also made me fast. And when I run I feel His pleasure.” God made each of us for a purpose – in fact He had our purpose in mind before the world was created! Can you believe that? It is found in Ephesians 1:4 – “He chose us before the foundation of the world, that we should be holy and blameless before Him”, and Ephesians 2:10 – “We are His workmanship, created in Christ Jesus for good works, which God prepared beforehand, that we should walk in them.” And when we walk in the path that He has planned, we feel joy in our hearts – we feel His pleasure. « Too Small to Fly!